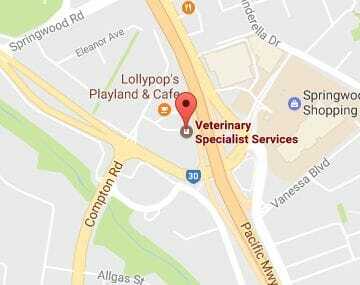 Welcome to the Referring Vet Practice online portal. The days of disparate communication and manual record sharing are over. 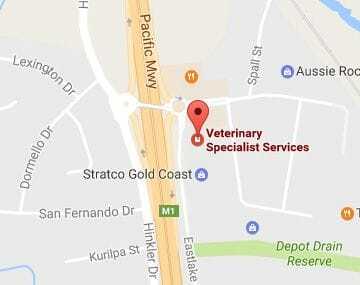 With this facility, referring veterinarians can be updated through deeply integrated and automated technology. This allows for a more seamless experience where everyone can focus on what matters most - the health and well being of patients and the complete satisfaction of pet owners.